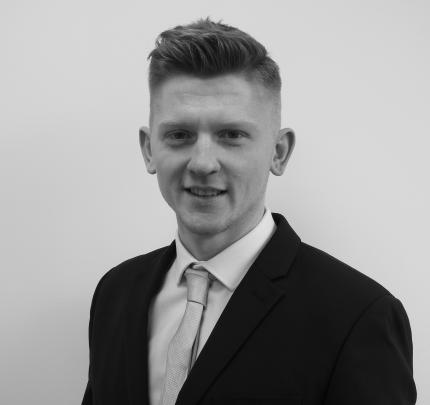 After graduating from the University of East Anglia (UEA) with a First in Accounting and Finance (Bsc), Tim joined Aston Shaw where he was placed at a small local office which had recently been acquired by Aston Shaw, formerly known as Roger Hopkin’s accountancy practice. His role started with private clients, company accounts and personal tax returns. As Tim’s experience grew, his career path moved him to Norwich’s head office wherein 2016 he discovered his aptitude for the audit profession. Tim quickly became Assistant Manager in the audit division as our department grew, taking more responsibility. From February 2019, Tim was appointed as Audit Manager for Aston Shaw’s expanding audit division. When not managing the audit department, Tim enjoys playing football and following his beloved team, Norwich City FC.